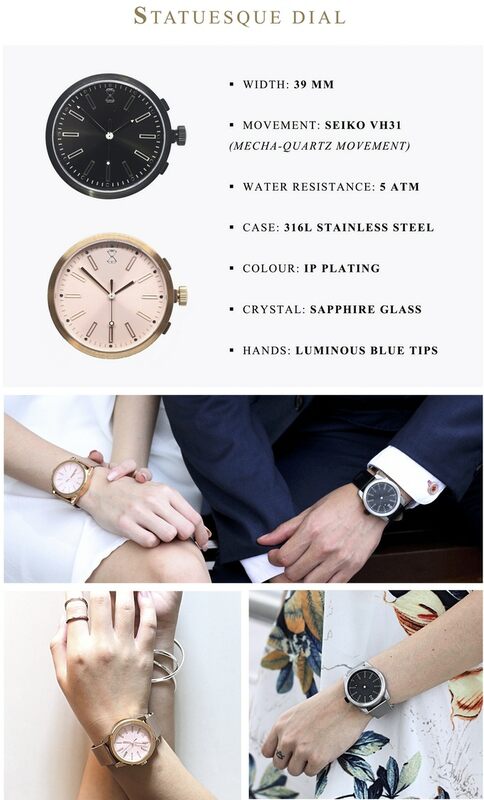 Wristwatches, a classy irresistible add-on that serves as a finishing touch to your perfect clothing of the day. The idea of wearing a certain accessory that adds a taste to the outfit you’re wearing is just having too much of your own pheromone. 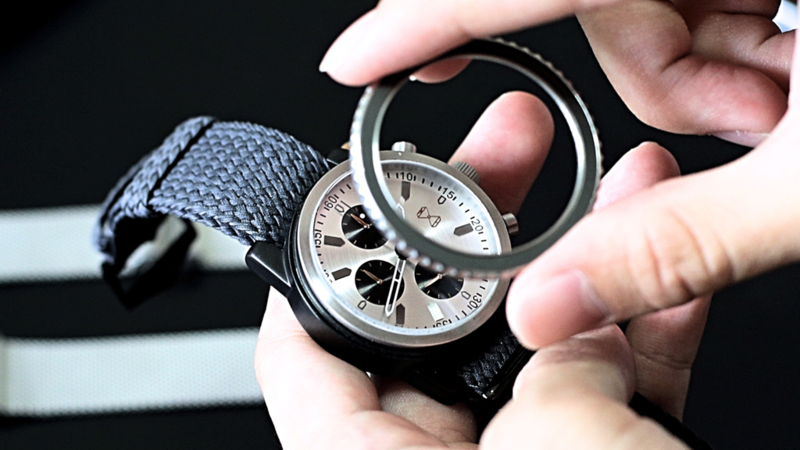 However, branded/Quality watches are not cheap and owning one watch would definitely not be enough to match all the different outfits that you own. In Lildeal, We have reviewed a number of great and techy watches in the market. For those of watches collector or fanatic, here are the two of the most recommended cool tech watches of 2017— LMTS Watches and SEQUENT Smartwatch. A lot of frustration has been met by the people who have saved for months in order to purchase a dream watch, that fits only to 2 or 3 outfits they wear. 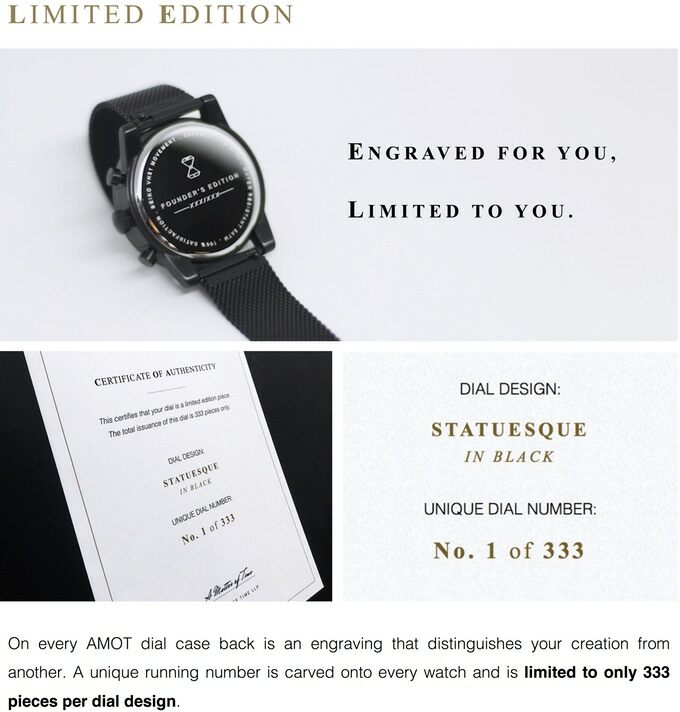 Here is where a new product is being developed by the team called “A Matter Of Time” which helps you create your own watch at any time, whether in the morning at home or on the go. 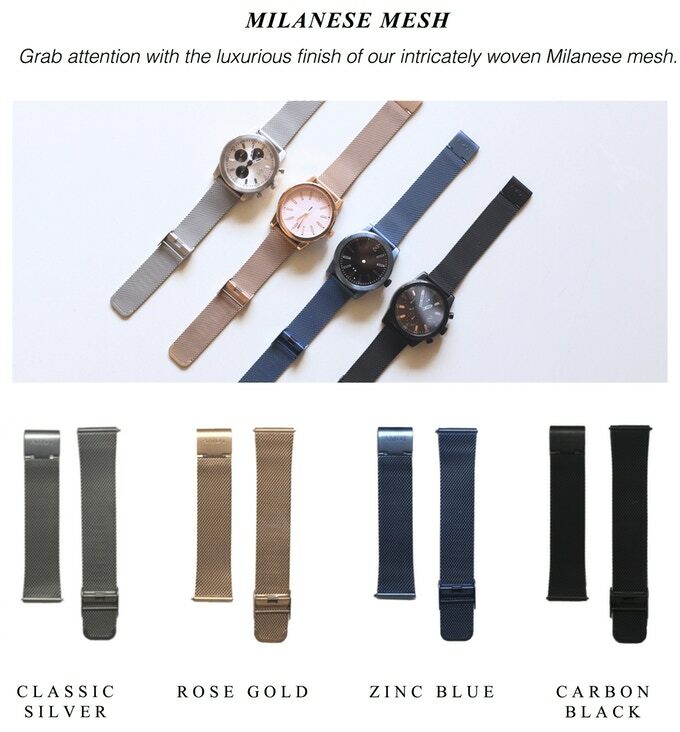 This product consists of the handle of the watch in many different colors and designs and the core of the watch itself can be easily amended. 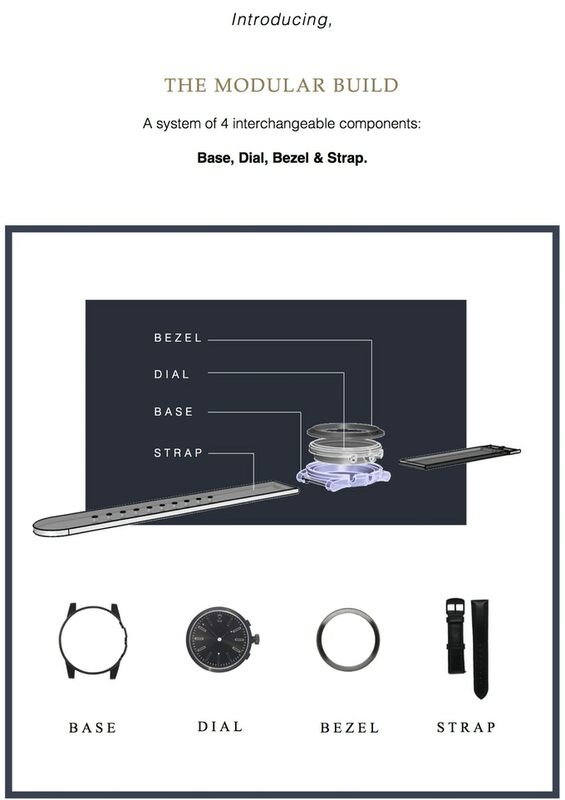 The whole idea is to buy many different moving parts and match them together in order to create your own unique watch. This idea is definitely a first and we believe that it’s going to break a lot of barriers and will be attractive to many customers out there. 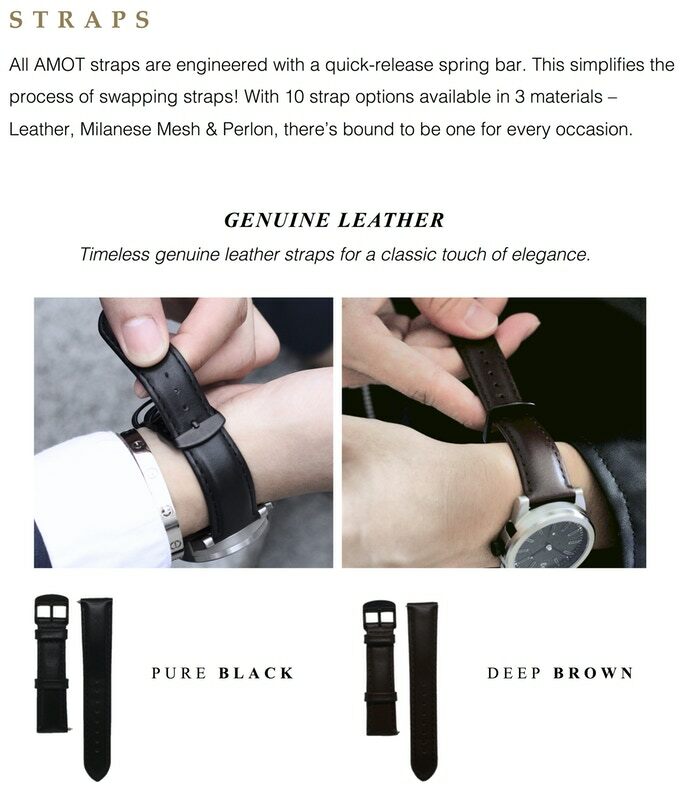 This idea will help the majority of the community who can barely afford watches to own more than one watch in order to show off their style and fashion. In a much customisable and affordable way. Furthermore, this helps you have many different styles for the different events and functions that you are attending; while allowing you to change each style under a few minutes without needing to go back to your home. The idea has been accepted by different backers on Kickstarter and has already reached the funding target they are looking for. We believe that the effort exerted on the video and the project was not the best presentation by the team of creators and could have been much better to engage the audience. Also, the creators have not answered any of the comments stated on their project which might be affecting directly the customer experience management and might be reflecting a bad image on the after sales situation. However, on the idea itself, we believe that it is a smart project that needs to be funded and developed due to the outburst in the prices which stops a lot of different people from different levels of the society from owning watches regularly. Overall, this Singapore-made product is worth to give it a try. 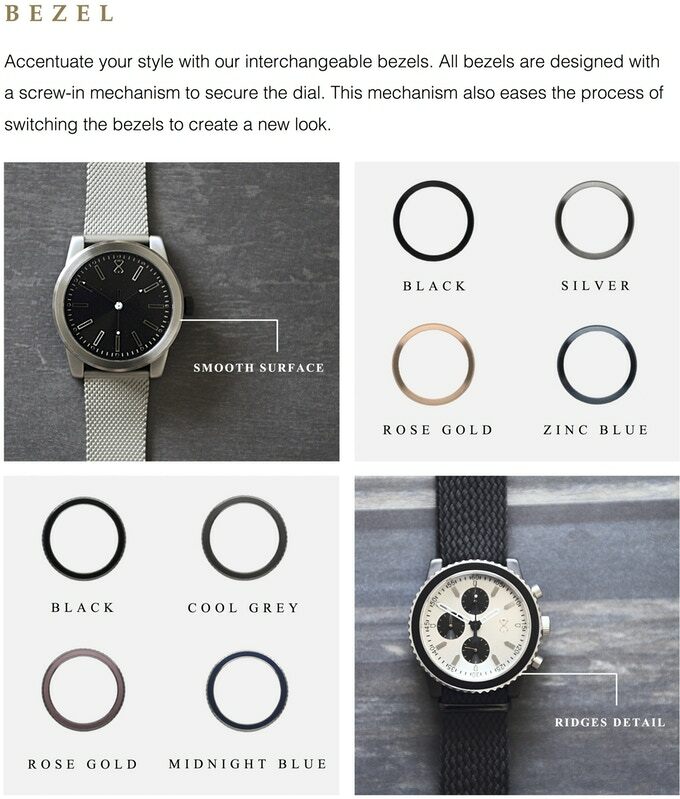 You can now actually develop the watch that meets your preferences without having to look around a lot. We would encourage you to check out the Kickstarter campaign and to read it through in order to get a better image of the product. 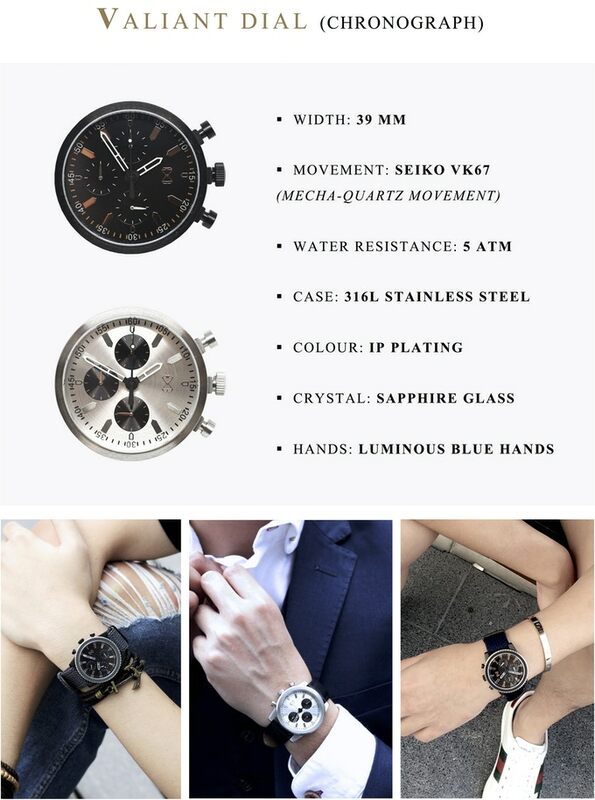 In addition, if you are hopeless in owning more than one watch at a time with an affordable price, then you should go ahead and pledge for this particular product; helping you and the creators benefit at the same time. Follow the link below to their Official project page.